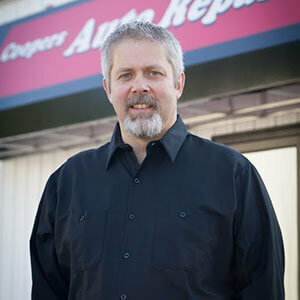 With more than 30 years of experience in the auto repair industry Kevin Cooper made the transition from ASE Master Certified Technician to store owner in 2009. Kevin took his vision and created a shop that cares about his customers and fellow employees. Kevin is hands on in every area of the shop with high expectations as he personally stands behind every repair. Kevin goes the extra mile to always do the next right thing. Kevin Cooper is our hero. 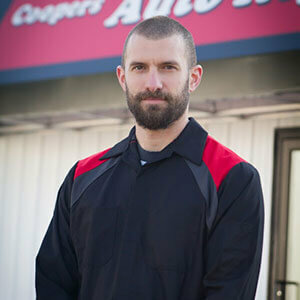 Casey is the manager behind the scenes at Coopers Auto Repair. She is in charge of the business operations for both stores and the advertising of the business. She sees herself a visionary that strives to make auto repair women friendly. The Cooper team sees her as problem solver. She is proud to be called Grandma by seven children. 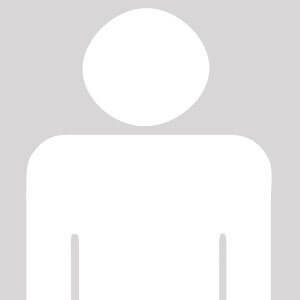 Clint has been in the automotive repair industry for over 20 years. 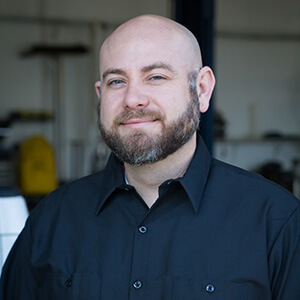 He is an ASE Certified Master Technician, Undercar Specialist, and Service Writer and has successfully managed automotive repair shops in Idaho and in Washington. He is fun to work with. Clint grew up in the Western Washington area and then transplanted to Idaho for 11 years where he followed his passion for Ministry, attended Northwest University and was licensed as a Pastor. He has recently returned with his wife Jennifer and three children, Gabe, Grace, and Abby in order to be closer to extended family. Clint spends the majority of his spare time with his wonderful family. Tommy was born and raised in Arizona. He has lived in Tacoma for the last 21 years with his family. He has 2 beautiful daughters. He loves all family activities. He enjoys camping, 4×4 trucking and 70’s vehicles. Tommy was an Automotive Technician for eleven years before transforming into a Service Advisor. Kyle has dedicated himself to the family business by being in the shop every day since the day we opened the doors. 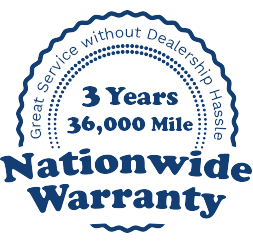 He has been a Automotive Service Excellence (ASE) certified Technician since 1995. He is our original Technician. 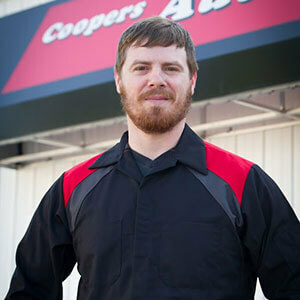 Kyle was repurposed to become our faithful Service Advisor when we opened the second store. Scott joined our team at the end of 2015 he fit right in from the minute he arrived. He is always willing to help out. Scott is a good Dad to his children, he is doing a great job giving his kids the best life possible. He loves driving on muddy hills. His goal for 2017 is to have his best year ever by providing excellent customer service at the best price for his customers. And to fix his garage door! 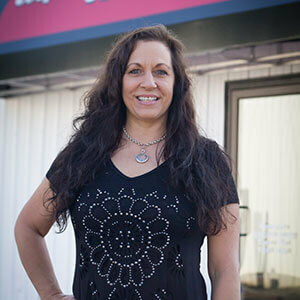 Nikki oversees the office’s daily operations, bookkeeping, parts tracking and customer relations for both stores. She runs the business behind the scenes. She is married with 3 children. Nikki is the friendly face that makes us all smile. Zack Morgan is a Western WA. Native, that lives in Puyallup with his wife, two daughters, and his two dogs. He graduated from college with an associate’s degree at age 17. He continued his education and became a fully certified ASE Advanced Level Specialist, Master Technician at 19. Zack has his L1 State Emissions Repair Certification. Zack is our lead Technician at the Puyallup Store. He has worked on cars for over 16 years. Zack is our tool wielding Ninja of Automotive Excellence! Back by popular demand. Gabe is one of our original Technicians! He is a Wyotech graduate. He has received his full certification as a Master Auto Repair Technician by the National Institute for Automotive Service Excellence. 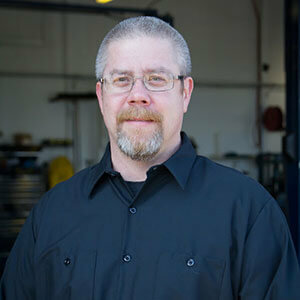 He is also an L1 Advanced Level Specialist, and has his Washington State Emission Repair Technician Certification. Gabe is a Diesel Emission repair specialist. 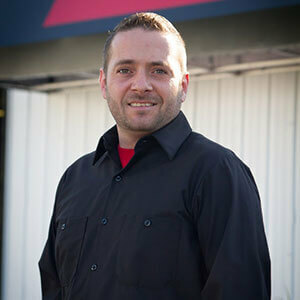 He is our lead Technician at the Tacoma Store. Gabe enjoys problem solving. 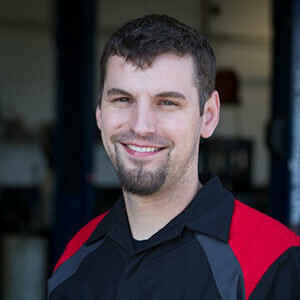 Justin is our trusty technician that delivers awesomeness-one car at a time! We were lucky to get him when a long standing local shop closed. He has been with us for over two years. He is originally from Myrtle Beach, SC his friend told him that Washington was nice so he moved here. Justin is single. His goal for this year is to put his laundry away. Nick is married with two little girls. Loves going 4 wheeling with the family. He came to us when we hired Scott. He is great technician. Super happy, always has a smile on his face. Nick said his first year working with us flew by, he is happy here. There is nothing better than a happy Technician! Jesse is our newest team member. Jesse worked for years with Tommy and Zack. Jesses goal for this year is to finish his 1972 Chevy 4X4 project. Josh is from Puyallup. He has been working on cars for 12 years. He has 3 kids. His perfect day is a productive day at work followed by time with his kids. James is originally from Texas. He has been working on cars for 16 years. He is a bachelor.